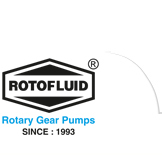 Fluid Tech Systems offer “ROTOFLUID” brand gear pump Model “FTFX” (Bitumen Transfer Pumps, External Gear Pumps) which is most efficient and economic range of flange and foot mounting type positive displacement rotary gear pump. Model “FTFX” having Single helical shrink fitted gear pair and hardened and grind finished shaft.Ultra bronze sintered bushes ensured smooth running. It is perfectly designed and construction which increase life of pump and performance of pump. Model “FTFX” is very similar construction like Model “FTX” but the changes are at end. This pump having flange at the end of suction and delivery which is available only in ¾” size. 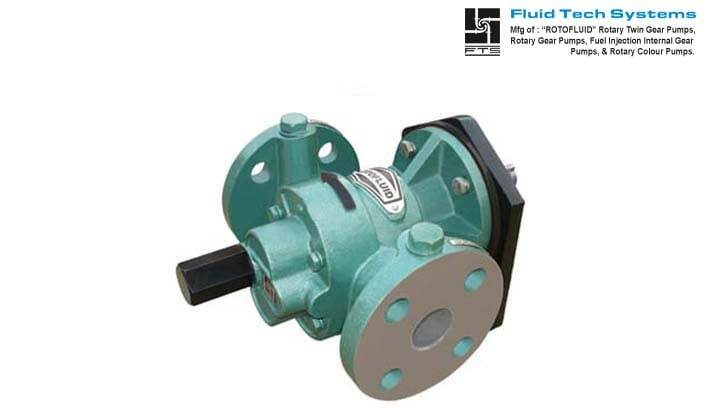 The flange is specially designed for cleaning pump’s inside casing without open pump. Flange end construction at suction & Delivery.